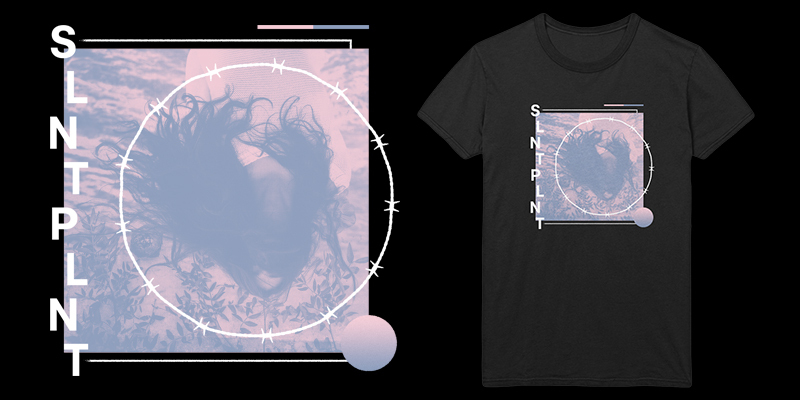 Unused design for Silent Planet. Artwork for sale. Text + colors changeable.